Deity NYC- Created by Brooklyn Artists in a Former Synagogue. Deity is a Cutting-Edge, Full-Service Event Space & Brooklyn Weddings Venue. For Sophisticated & Unconventional Brooklyn Weddings. 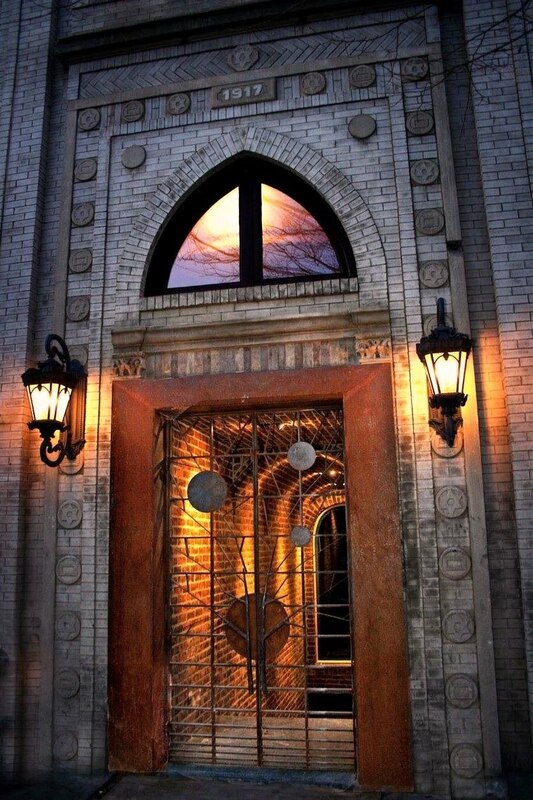 Three Unique Floors: the Intimate Loft, the Elegant Lounge, and the Lively Cellar for Your Event or Wedding. An Artful Renovation to a 150-year-old building brings a Distinctive Personality to every Special Occasion. Winners of The Knot “Best of ” Weddings 2018! Offering In-House Catering with Executive Chef & Professional Wait Staff. Providing a Day of Event Coordination & Event Captain. Featuring also a Full Bar with Mixologists and Bartenders. As well as State-of-the-Art Audio/Visual Equipment with Technician and On-Site DJ & Entertainment. Providing In-house Linens, Tables, Chairs, & Candle Decor. Deity is truly a One-of-a-Kind NYC Experience that You and your Guests will Never Forget. Request a Quote to tour Deity and to Speak with an Events Coordinator and to Schedule a Tour.